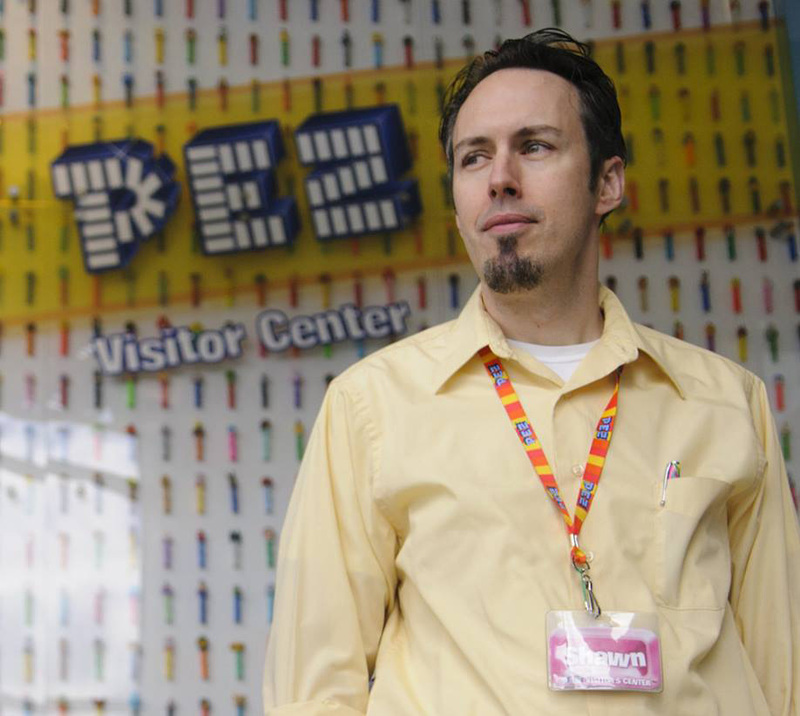 Shawn Peterson tells us about how he got the Pez Visitor's Center up and running! Great info here! 4:40 What is he looking for? 7:00 Still trying to find some old pieces and he has! 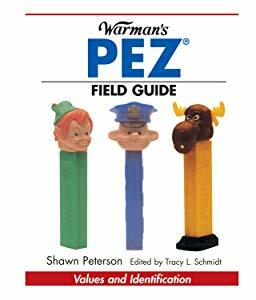 8:33 A large amount of the Pez Vistors Center Display is Shawn’s collection! 14:20 The space didn’t exist when he started! He helped plan it! 15:30 Shawn had to go through his collection as he was the only one who knew it. Of course! He went down on weekends and set up by himself! 20:13 About his books They took a lot of work! 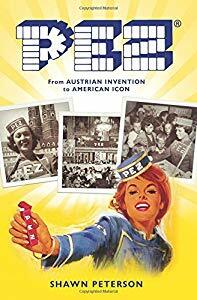 29:00 How does the Pez company pick what to put out? 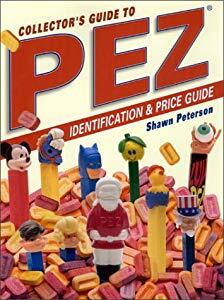 37:15 Keep asking your retailer for them to get pez! 39:15 They have them in 80 countries now! 42:00 What you get when you come visit the center! 43:00 How much time should I plan to spend in the center? 44:40 Does Shawn eat pez?? And his favorite. 46:00 Is there a sister visitor’s center in Europe? 48:00 Would you change anything in the Visitor’s Center? 52:00 Really research your purchases. Learn about it. Everyone can find a way to collect! Everyone can Participate! Thank you to Pezpalz.blogspot.com for this picture! We think it is epic.